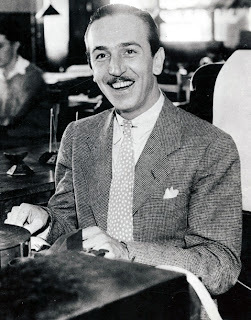 Chicago's WAMQ has this special report just in time to celebrate Walt Disney's 112th birthday. The Disney Birthplace Project launches on Dec. 5, 2013, the day the city of Chicago has proclaimed "Walt Disney Day." The project plans to restore and preserve Walt Disney's birthplace home in the city's Northwest Side.